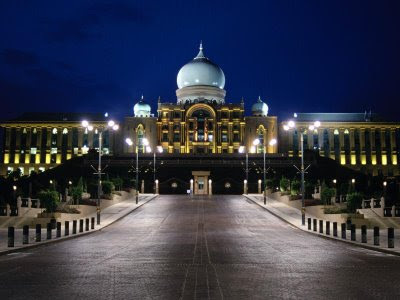 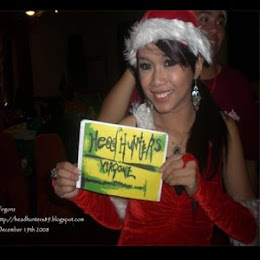 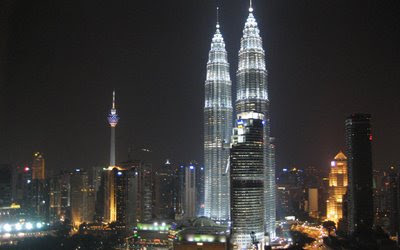 Head Hunters The Kadazan Boi ™: Malaysian Iconic Landmarks joining the EARTH HOUR..! 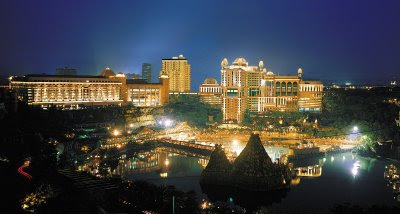 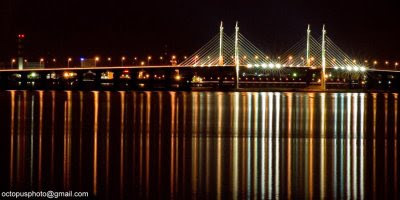 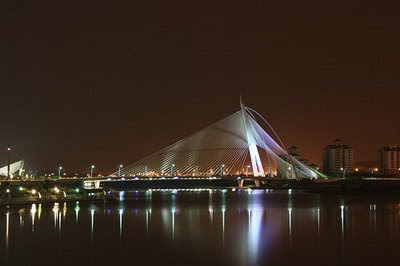 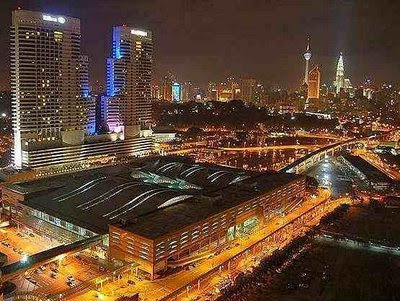 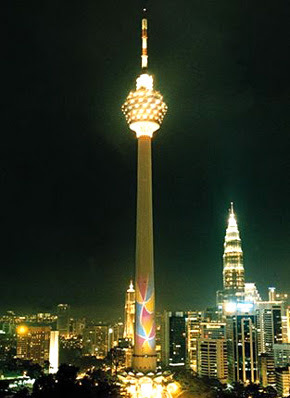 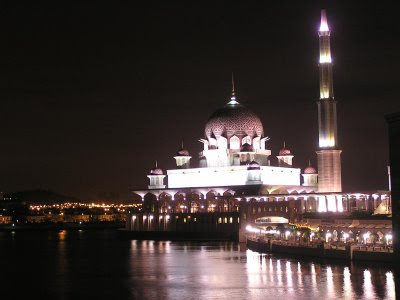 Malaysian Iconic Landmarks joining the EARTH HOUR..! 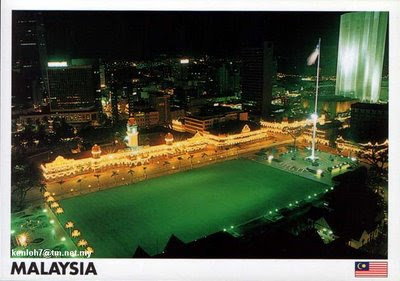 Malaysian most iconic landmarks / structures will support the Earth Hour / WWF by joining to switching off their lights on march 28th.